I'm going to Walt Disney World in 2017! A little while ago, I tweeted that my 2017 Walt Disney World trip was booked. The last few weeks have been a bit crazy, so I haven't had much of a chance to really think about it or let it sink in yet, but I'm very very excited! The last time I went was in June 2014, so it'll be lovely to go back one more time before I'm officially an adult. Walt Disney World is one of my favourite places on earth and it has been since I was a kid. 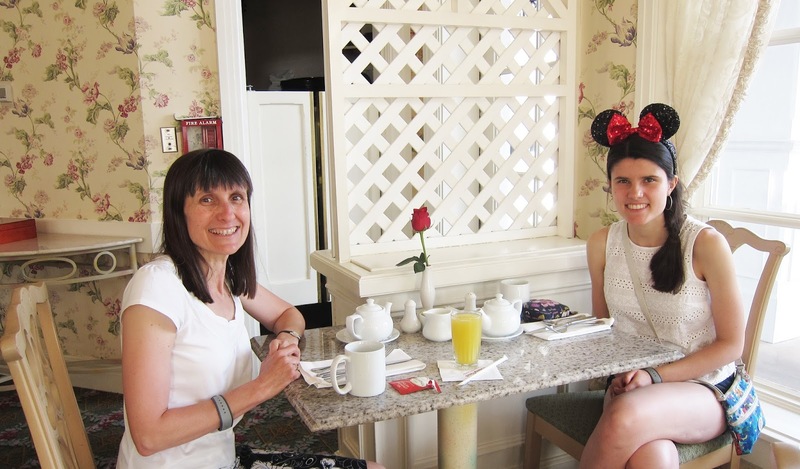 Despite all of the travelling I've done the last couple of years, there's always been a part of me that wanted to go back to Florida, so I can't believe I'll actually be going back next year! 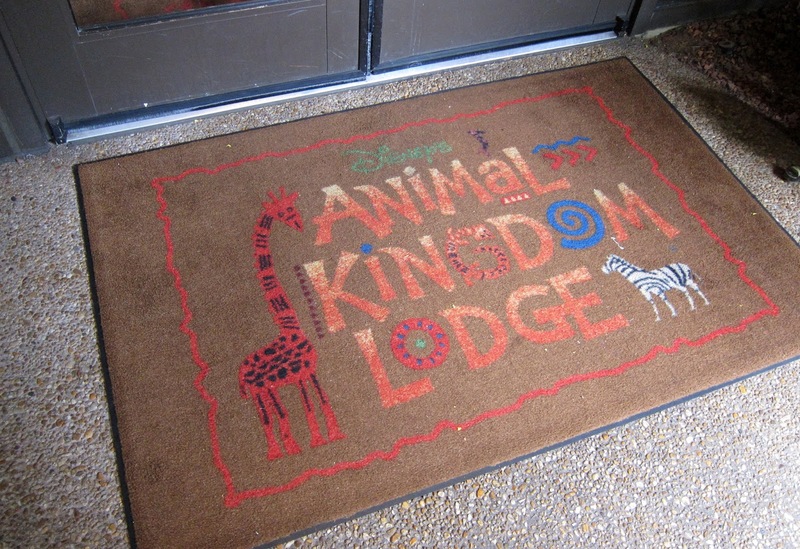 I'll be staying at Animal Kingdom Lodge, the African-themed resort at Walt Disney World. I stayed here in 2014, so it'll be great to go back. It's my first time having the full dining plan, so I'll be able to eat at lots of themed restaurants. 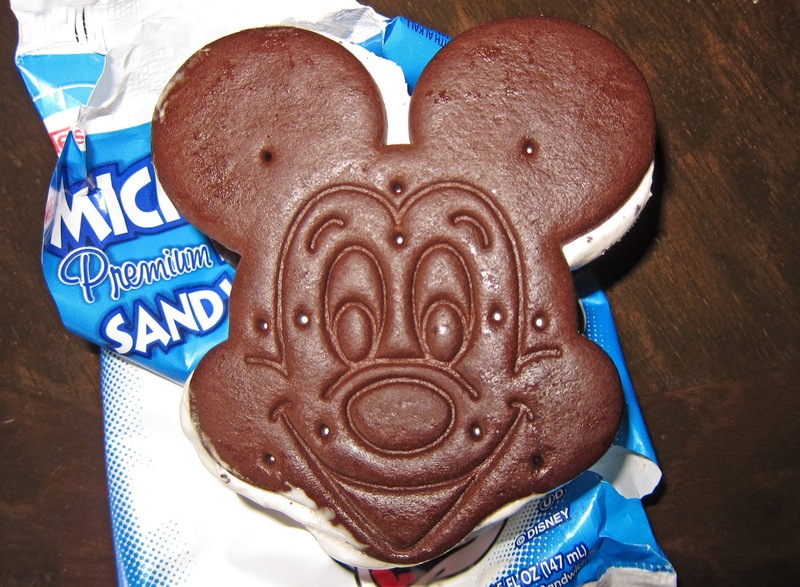 Top of my list are Ohana, 1900 Park Fare and Beaches & Cream. The new Frozen Fever ride at Epcot! Seeing Disney Springs for the first time! Last time I visited it was still Downtown Disney, so it'll be nice to see the expansion to the shopping and restaurant district. Getting to meet Olaf! Frozen is one of my favourite Disney movies, so it'll be lovely to meet the famous snowman himself. I can't wait for next year's trip. Have you been to Walt Disney World before? Can't believe you're staying at Animal Kingdom Lodge! Very jealous. Can't wait to read all about it! Omg lucky you. I want to go to Walt Disney World so badly!